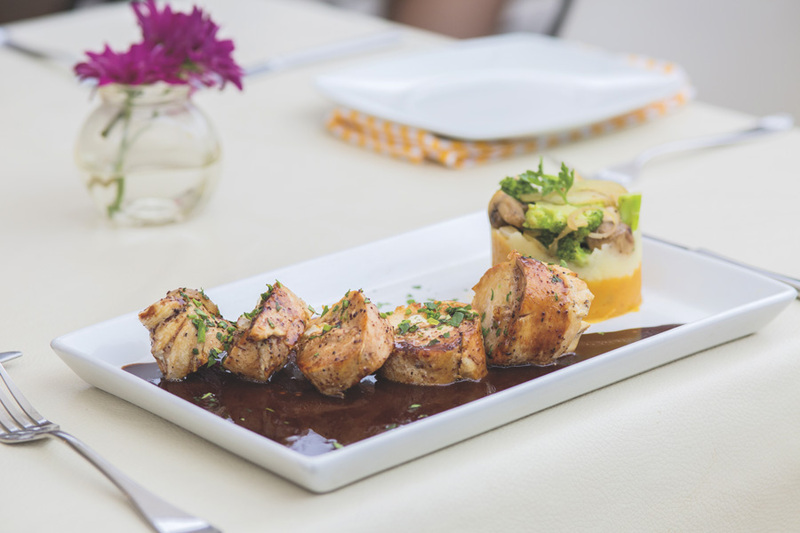 In recent years, important Puerto Vallarta and Riviera Nayarit restaurants have adopted the principles of the culinary trend known as “creative cuisine” or “spontaneous cuisine”: working without a set menu, preparing dishes with seasonal ingredients and testing the chefs’ talent. For Memo Wulff, chef at Barrio Bistro, this method reflects the spirit of his restaurant. However, to make his customers’ experience even more special, he embarked on a search that paradoxically took place outside the kitchen, in the village of El Tuito, located about 30 miles south of Puerto Vallarta. In that picturesque setting, Wulff began a project to grow his own fruits, vegetables and herbs. In addition, he contacted local producers to acquire typical regional ingredients. 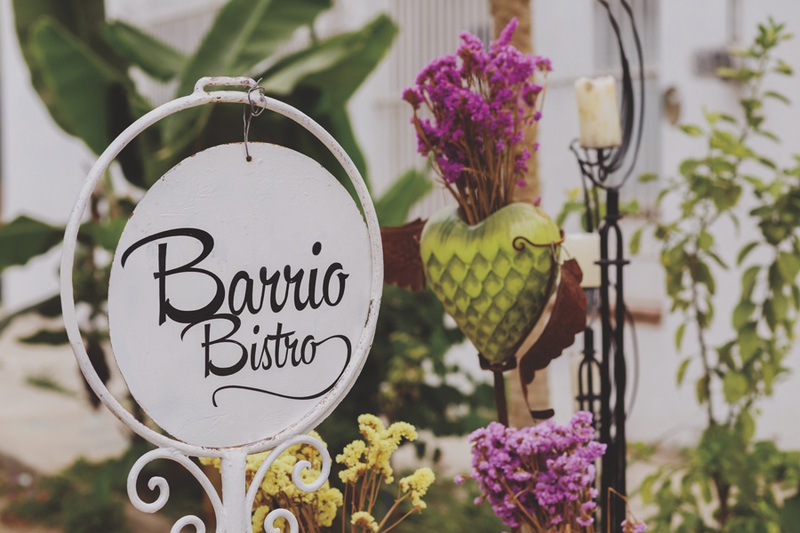 “Barrio Bistro’s motto is ‘from the garden to the table.’ The freshness of the ingredients and their uniqueness are our strong suits for astounding diners,” says Wulff. 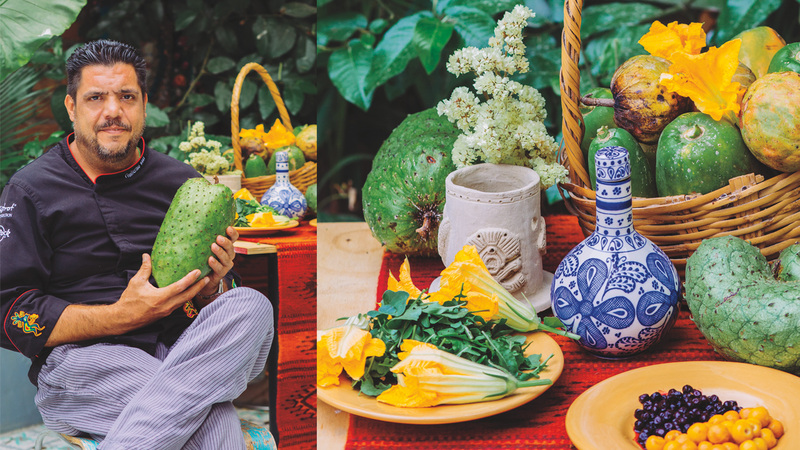 Playing a major role in his creations are products that many, especially foreign visitors, consider exotic, including soursop, corn fungus, squash blossoms, prickly pear, gondo, arugula, squash and jackfruit. A look at the blackboard at the restaurant entrance displaying the day’s menu shows the variety of possibilities Wulff creates. Gondo ceviche, creamy risotto with baby corn and Portobello mushroom, corn fungus ravioli stuffed with mushrooms, jackfruit crème brûlée and El Tuito salad (with aged panela cheese, mixed lettuces, sunflower seeds and sweet basil vinaigrette) are just some of the options. If reading about the ingredients Wulff uses in his “spontaneous cuisine” has piqued your curiosity, you will be pleased to know that he visits your table before preparing your order so you can smell, touch and taste them. Provecho!